We have 3 instructors that provide flute lessons every day of the week except Sundays. Flute students should be old enough to be able to take care of a delicate instrument that a flute definitely is. 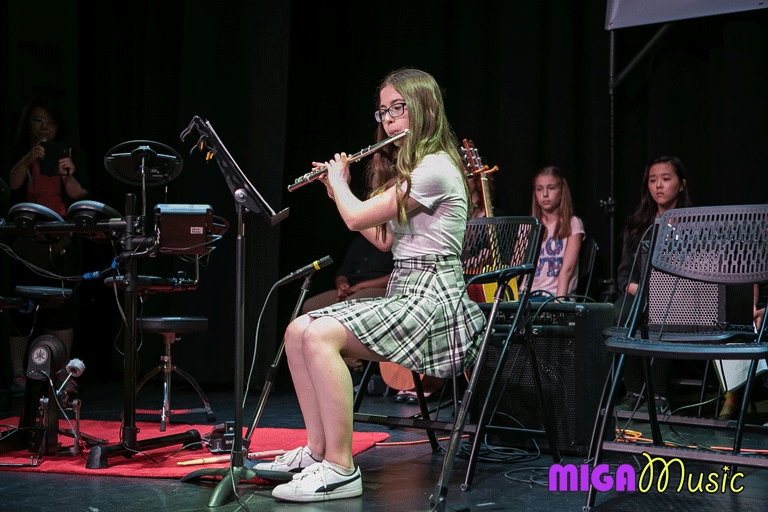 In general, flute lessons are suitable for ages 7 and up. To enrol, please call, text, or email us at any time. Alternatively, you may also visit us at our studio between 3pm and 9pm on weekdays or 9am and 5pm on Saturdays. Tap to call, text, email, or get directions.